Cancer is a result of uncontrollable cell division. When cells divide excessively, they form tumors. Tumors are also known as an abnormal mass of tissue. 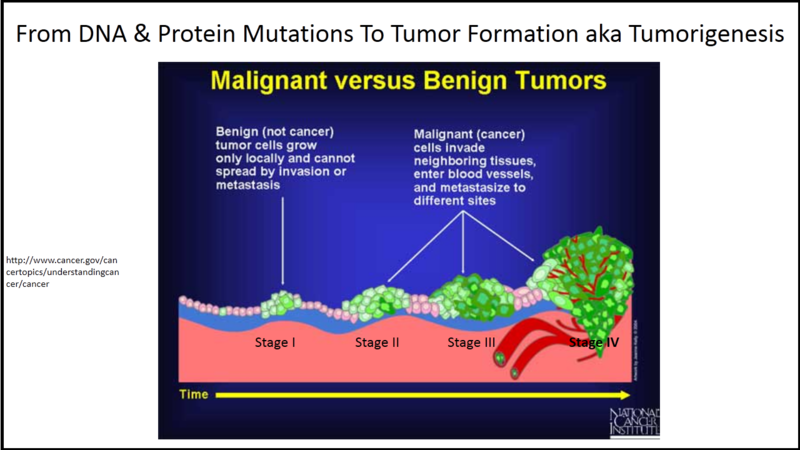 There are two types of tumors: Malignant and Benign. Malignant is a Latin word and literally it means ''badly born''. Malignant tumors invade neighboring tissues and metastasize. Benign is another Latin word and it means ''kind'', ''gentle''. Those types of tumors do not spread to other parts of the body.